You have plenty of options when shopping for and buying house insurance with VW Gould Agency. You have plenty of options when shopping for and buying car insurance with VW Gould Agency. 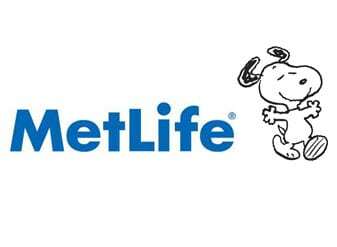 You have plenty of options when shopping for and buying life insurance with VW Gould Agency. You have plenty of options when shopping for and buying commercial insurance with VW Gould Agency. Founded in 1907 by V.W. 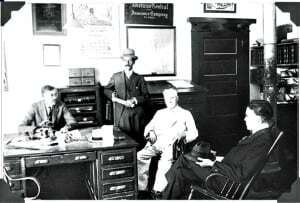 Gould Senior, Gould is a family owned and operated Insurance agency located in DeLand, Florida that has been offering the utmost quality and service to Central Florida for over 100 years and 5 generations. Gould can assist you with all of your homeowners, auto, life, and commercial insurance needs. For a free, no obligation quote, feel free to call us today at (386) 734 3970. At Gould Insurance we work with multiple insurance companies. We try to find you the right coverage at the best rates. Our goal is to get you the coverage you need at the most affordable price. We can help you determine the right insurance coverage for your home, car, business, recreational vehicles, boat, life, retirement, or even professional practice. We are a family owned and operated Agency with over 5 generations in the business. For a no obligation quote, contact us at (386) 734 3970. 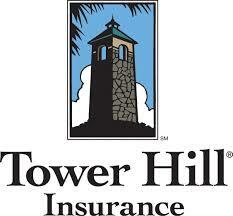 To learn more about the advantage of an Independent Insurance Agency click here. 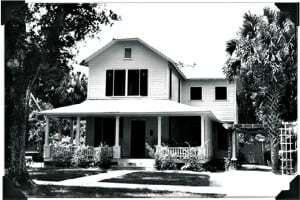 Since 1907 Gould Insurance has been serving Central Florida residents with competitive home insurance. Coverage on your house is an important and essential aspect of being a homeowner. 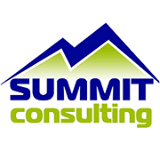 If you’re in the market for homeowners insurance coverage call us today and we will shop rates among our many fine companies and find you an affordable rate that is custom tailored to your unique needs. Auto insurance is an important aspect of owning a vehicle. It is important that in the unfortunate case of an accident, you are covered. Gould has been serving the DeLand and Central Florida area with car coverage since the beginning of the automobile. 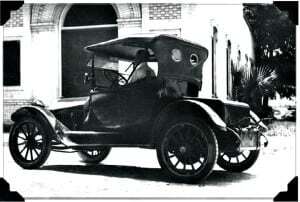 With over a century in the business you can be sure that your vehicle is fully covered. Serving the commercial insurance needs of Central Florida residents including: Garage Liability, Commercial Auto, Genera Liability, Workers Compensation, Business Owners Policy(BOP), Commercial Umbrella, Commercial Package, Liquor Liability, Professional Liability, Commercial Property, Inland Marine, Restaurant Bar and Tavern, Service station, Dump Truck, Commercial Truck, and apartment complex insurance. If you live in Florida and own a Boat or Vessel it is important to have the right type coverage. At V.W. Gould Agency you can have peace of mind knowing you have insurance coverage for your boat or personal watercraft. As an independent agency, Gould represents many A-rated boat insurance companies. We are able to custom tailor a Florida boat insurance policy to your specific needs and shop between different companies. Whether your needs are personal watercraft, jet boat insurance, yacht, sailboat insurance, fishing boat insurance, or even a house boat policy, Gould is ready to assist you. Contact us today to begin building your boat insurance policy or fill out our quick quote form and an independent insurance representative will contact you shortly. V.W. 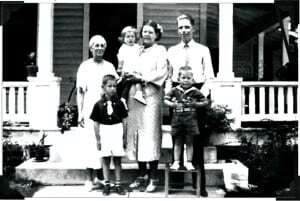 Gould Senior was one of DeLand’s foremost historians and it is through his early efforts that much of the history of DeLand has been preserved. 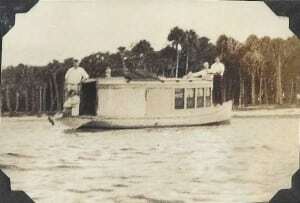 He was also a prolific writer of DeLand and West Volusia history as he published articles in varying magazines and newspapers that were circulated across the state of Florida. He served for many years as the Chairman of the Volusia County School Board and was an early member of the City Council. He was also the founder of the V.W. 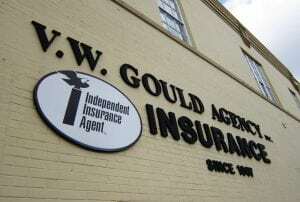 Gould Insurance Agency. When you need a Realtor, Vincent’s Realty is here for you. Whether you are selling, buying or need property management look no further than Vincents Realty LLC. Serving DeLand and surrounding areas since 1972. Gould Insurance – Ready to Serve You First!